Lea has taught in the GRCT School of Theatre Arts since 1993. She makes use of her education and theatre degrees not only as an acting instructor, but also by teaching a nature-based communications course for middle school students in Forest Hills. Regularly getting close to plants, animals, woods, and water, is a must for her! 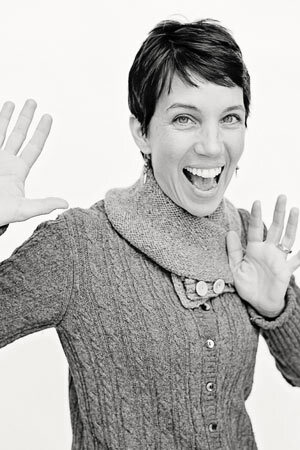 Over the years Lea has worked on countless shows for local theatre, dance, and corporate clients as a director, stage manager, actor, and volunteer; but her favorite “theatre gig” is teaching at Civic, because the students inspire her with their creativity, openness, and enthusiasm for acting.